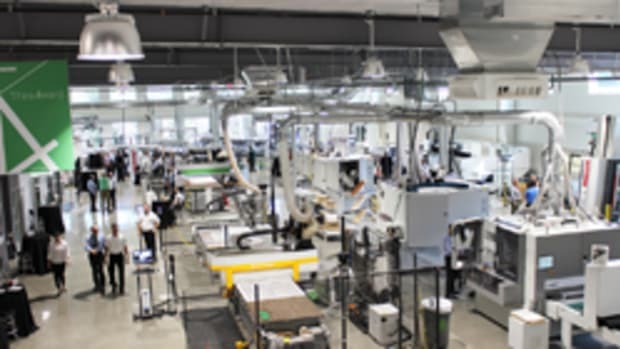 Continuing to expand its North American presence, Biesse has added a new showroom in Anaheim, Calif., for machinery demonstrations and educational sessions. The facility will host two regional managers and seven field service technicians, according to the company. It will also host an One2One educational event on April 25-26.